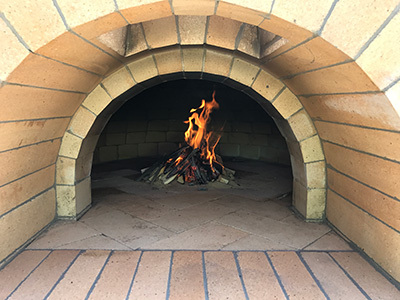 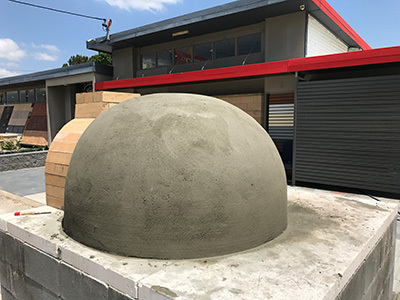 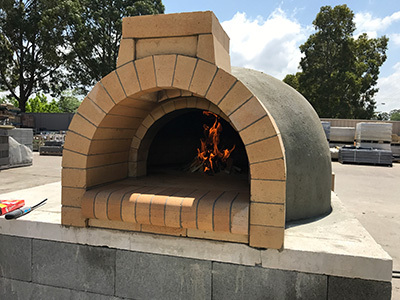 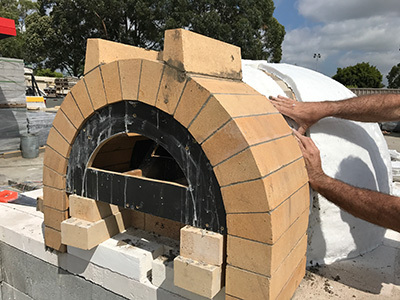 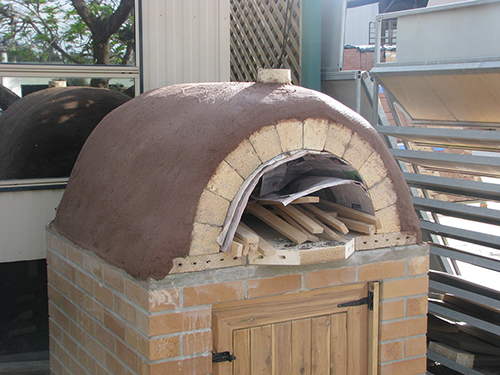 Wood Fire Pizza Oven Kits are now available from Masonry and Slate. 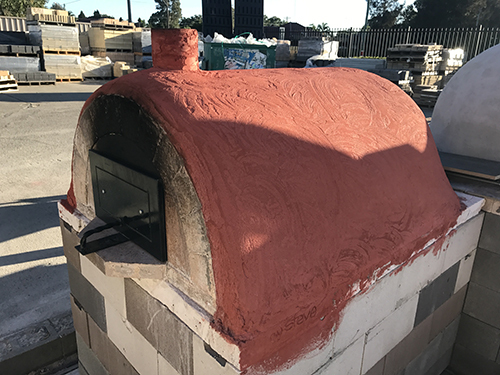 The kits include everything you need to build the oven from the hot surface up, including the rendered finish. 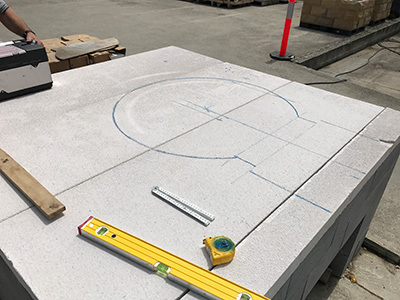 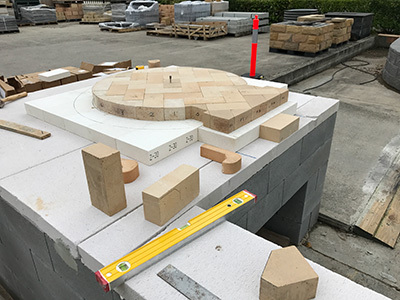 eg: a base of a minimum size 1200 x 1500 mm with a 100 mm concrete slab. 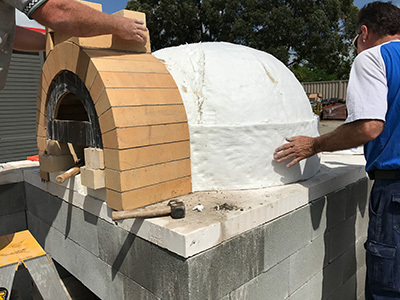 You can make the base larger to allow for preparation and serving areas on either side of the oven. 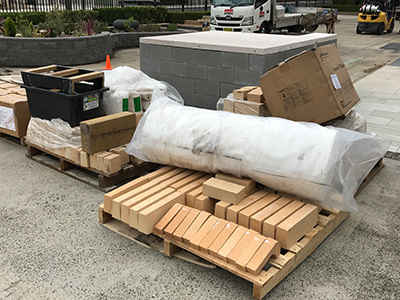 The kit itself weighs approximately 1.6 tonne. 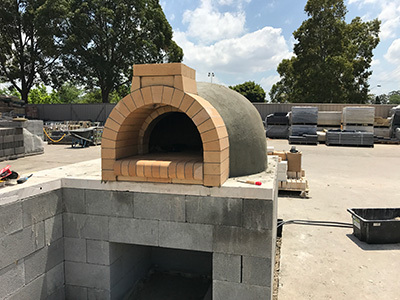 The internal dimensions of the oven are Width 670 mm, Length 1020 mm, Height 340 mm. 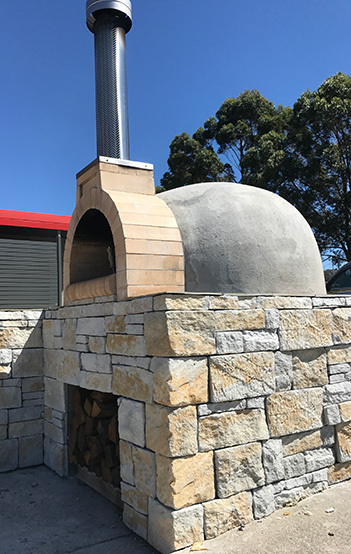 The door opening is approximately 400 mm. 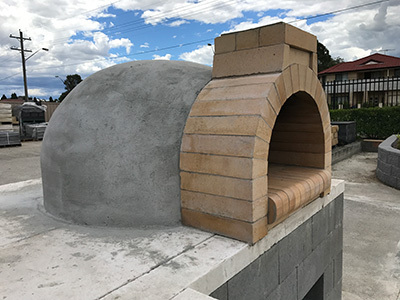 Contact us on (02) 9679 9680 for more information. 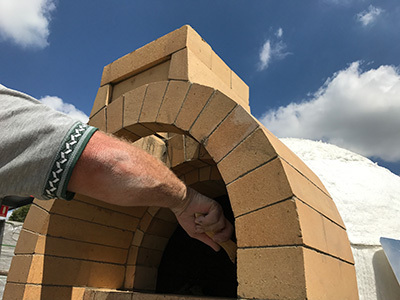 Too Lazy to build your pizza oven? 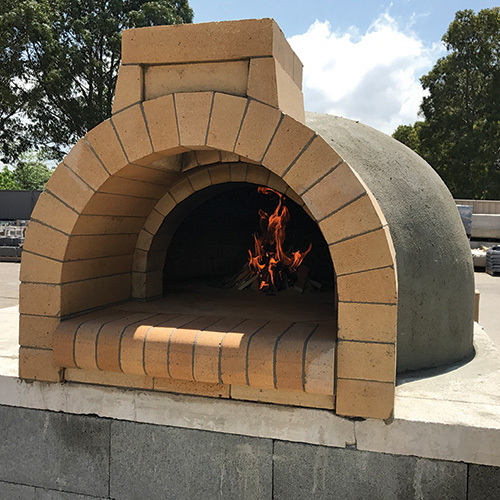 We also have custom built Pizza Ovens available.